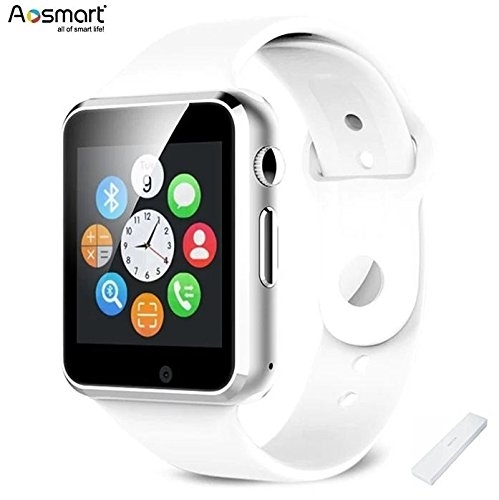 SIM CARD & TF SUPPORT: After insert your SIM card, The Smart watch can make phone call and sent message, support insert micro-SD card to play music everywhere. 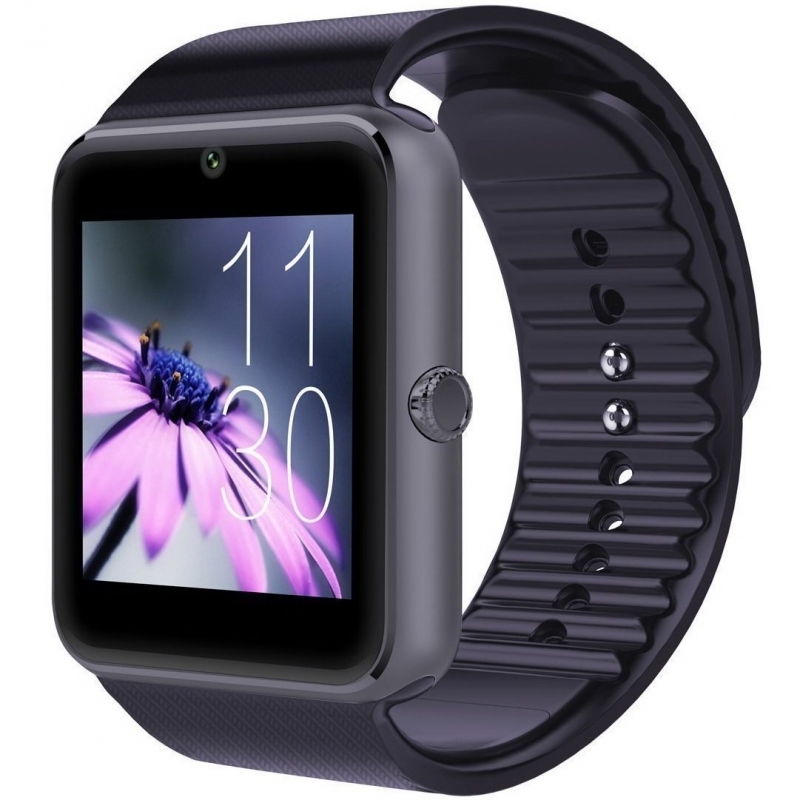 HIGH-LIGHT SANDBLASTING VACUUM COATING PROCESS: With the high-light sandblasting vacuum coating process, V9 smart watch has the perfect appearance. Make sure the admixture dial have the same luster in every corner. 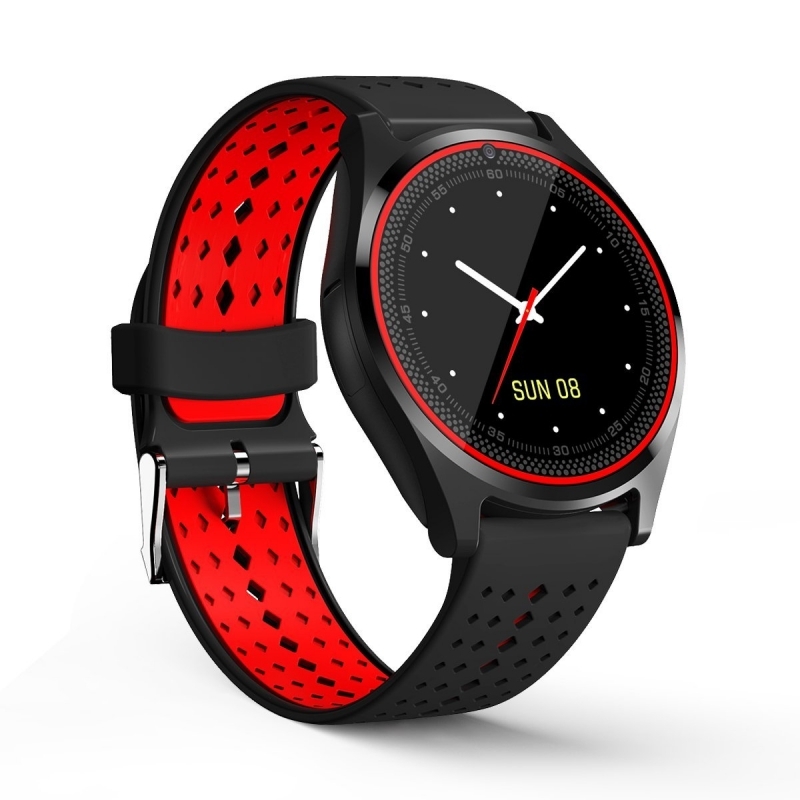 FOOD GRADE SILICONE STRAP: V9 smart watch made of the highest level silicone, make sure the part have the best safety level with the food grade silicone, Comfortable and breathable. 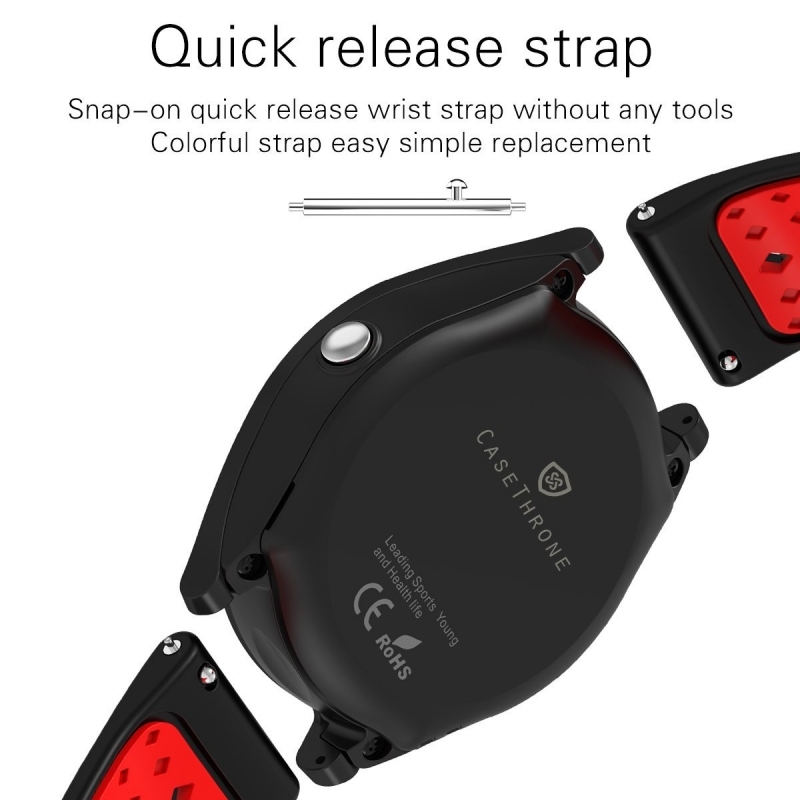 Changeable 22mm strap design, free to change the strap with your mood. 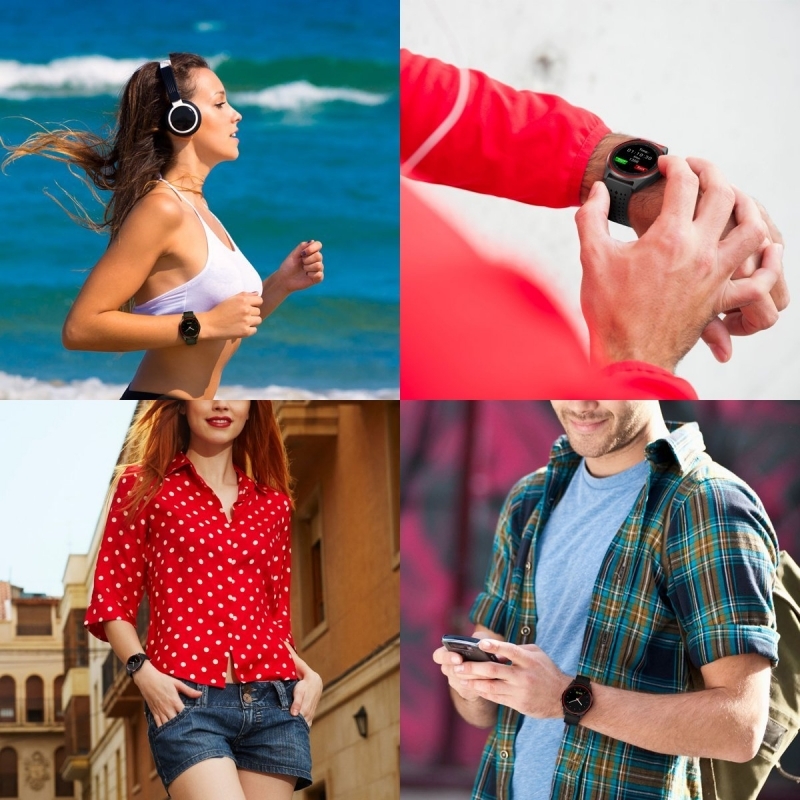 AVAILABLE FUNCTION: Second Generation Dynamic Real Time Heart Rates, Pedometer,Sport meter steps, calories, mileage records, Walk remind, Anti-lost. 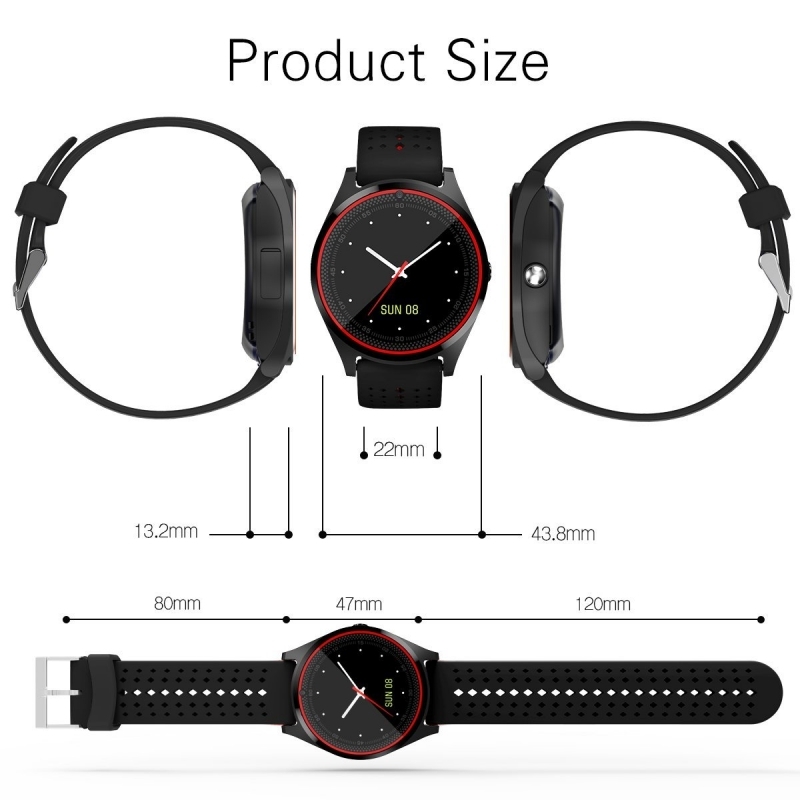 Bluetooth music play, Sync phone messages(Android only), Sync phone contacts, Call reminder, Alarm, Calculator, Stopwatch, Vibrate alarm. 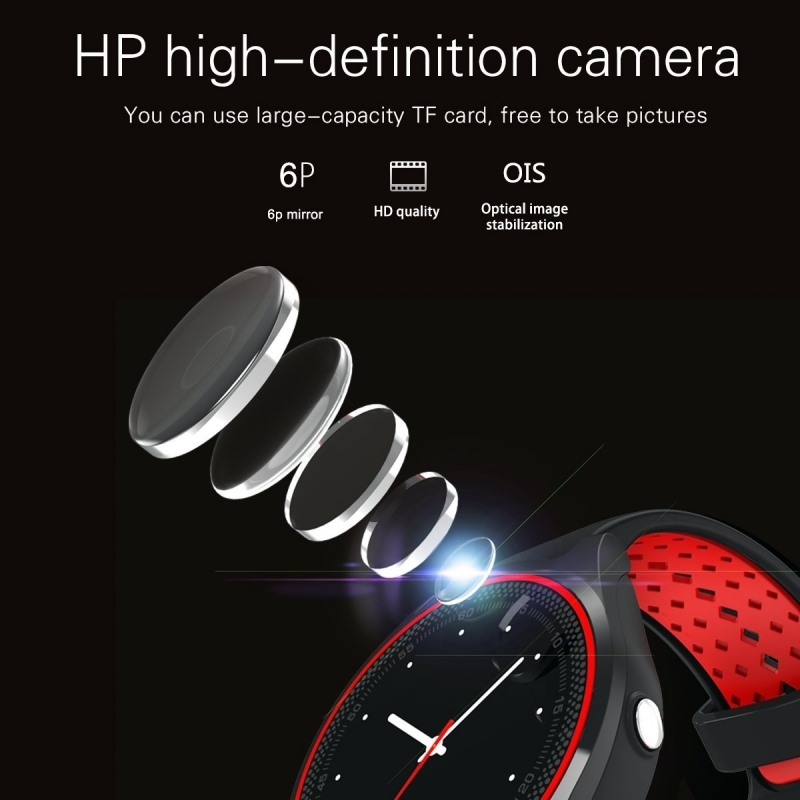 NOTE: V9 smart watch support Android 4.0 and above. Scan the QR code by any scan tools to download "FunDo SmartDevice" in Android phone. Sync messages do not work in iOS device. Memory: 32Mb + 32Mb. Up to 32G TF card.